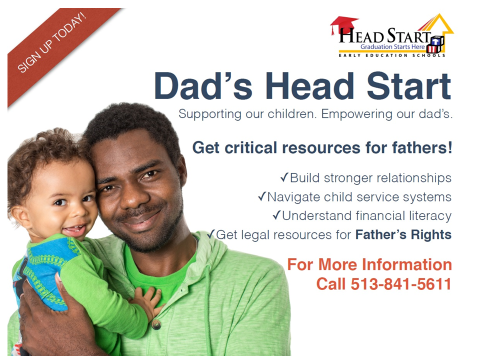 The Community Action Agency Head Start's Life Learning Center hosted "Dining With Dads" on Thursday, March 14. Dads and other male role models were invited to come to the center and share a meal with their child in the special dining hall set up in LLC's large muscle room. The breakfast was designed to help foster meaningful connections between dad and child. I sat down with CAA Head Start parent, Jerry Brooks to talk about what this experience means for him and his children. Brooks has 5 children who have all gone through the Head Start program. 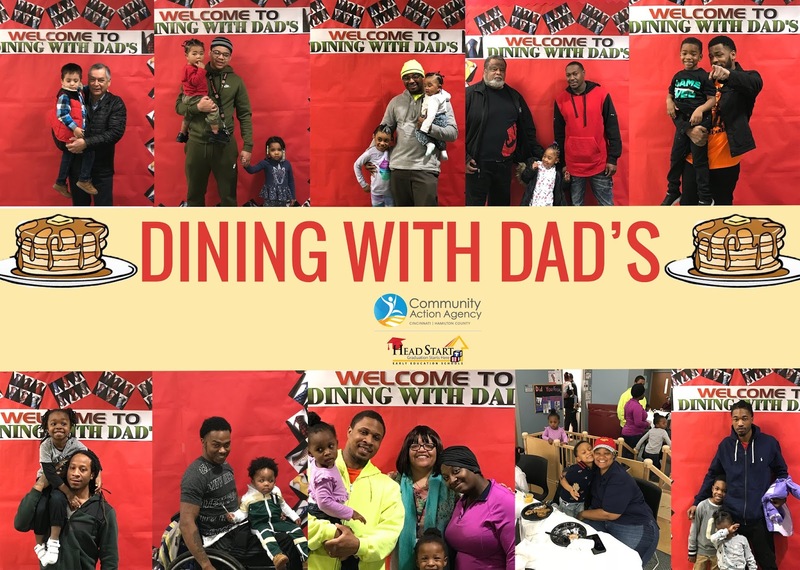 He says "Dining with Dad's" has really taken off since its humble beginnings, "there is a lot more participation, more parents are showing interest and becoming active in their child's learning," he says. Mother of their five children, Alicia Brooks, sat down to talk about how the Head Start program has impacted the lives of her children. She says, "I love the Head Start program. Teachers take the time to communicate the progress of your child, and my child is very active in class. Jerry shares that, "the program really helped set goals for my children. Helping my oldest son learn compound words and preparing my child for kindergarten every step of the way."